Do You Need to Use 2019 Resume Powerful Words? Landing a job usually means sending our your perfect resume in response to a job advert that you have seen in the paper or online. However, with applying being so easy you will in all likelihood be competing against hundreds of others all wanting that job. So what most people do is to send their application to every job that they see. What your resume should look like in 2019? 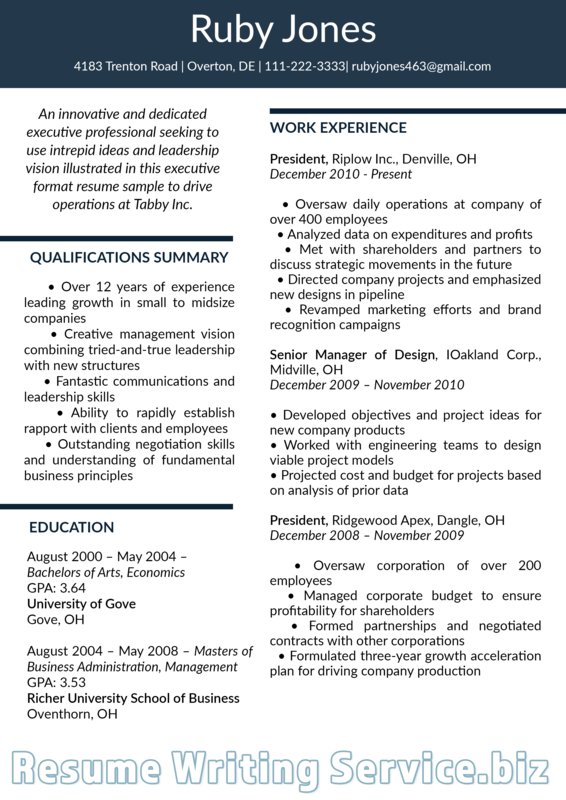 And what you should do for resume customization? Using the right 2019 resume buzzwords and writing your resume in a way that is going to get you noticed is one way that will help you. The following sections will walk you through many of the things that you need to consider when writing an effective resume for 2019. 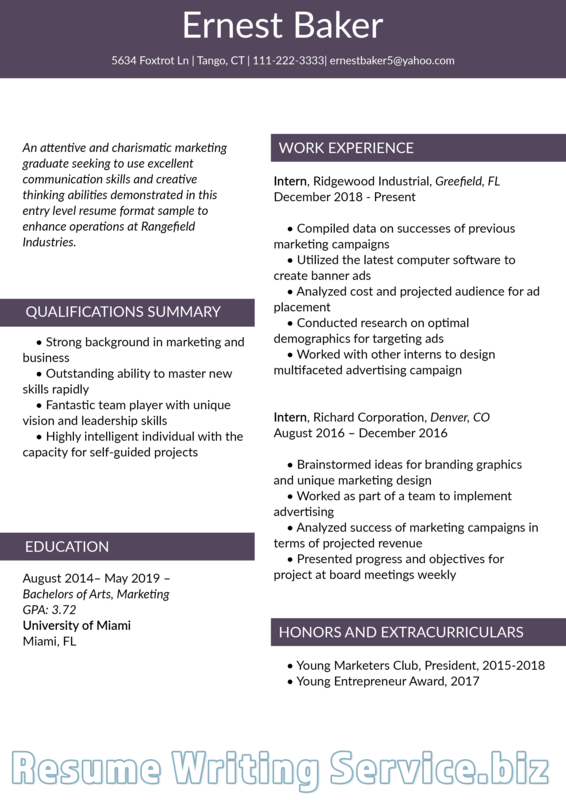 Best resume design 2019 templates you can check out by clicking the link! The most important of our 2019 resume tips is to actually ensure that your resume is applying to the job that you are sending it to. Most people just send the same resume to every job that is out there with no thought as to whether it actually reflects what the recruiter is looking for. So if your career objectives don’t align with the position or your job titles don’t match then you will probably leave the recruiter wondering why you bothered to apply. You must always tailor your application to the position that you are applying to. This means carefully reviewing the job advert, job description and anything else that you can find out about the company so that you can see exactly what they are asking for and what they value in an employee. Your resume must be written to exactly mirror what they are asking for. This does not mean that you have to completely rewrite your resume every time. Often you will just have to change the order of your skills to show the specific skills that they are looking for first in your, reorder your qualifications, and maybe change some titles to reflect what they are using. Without tailoring your resume the recruiter may have to search through your resume to find the specific information that they want; even if you have everything there they are not going to go searching for it. Applying for a role in software development where the advert constantly talks about “the cloud” and then not mentioning it once is not going to get you an interview. Every industry and every role has specific 2019 resume powerful words that are relevant to it. Whether they are specific skills, qualifications or something else you must ensure that they appear within your resume in the right place. The recruiter will often use an Applicant Tracking System to review your resume. They will program this to search for the specific buzzwords that they are expecting to see in the resume of someone that is qualified to do the job. Only those CVs that match a certain percentage of those 2019 resume powerful words will even get through to the next stage of being reviewed by the actual recruiter. Finding those words, however, is not always clear-cut, as the list is different for every role and type of business. Using a word cloud to analyze the advert and similar ones is one way to find them, as is generating a word cloud using the LinkedIn profiles of people that are already working in the position. Once you have identified the words that you should use within your resume make sure that you actually use them. They should, however, be used naturally, there are some job seekers that will put a list of these buzzwords onto their resume or LinkedIn profile simply to get the attention of automated systems that look for these words. These ATS programs, however, are getting much smarter and will reject those profiles and resumes that they perceive to be trying to game the system. Always use the words in your resume within naturally written sentences or bullets. Buzzwords also reflect some of the soft skills that people develop over their working career such as leadership or communication skills. Often recruiters will be expecting to see these also within your resume. The problem is that many job seekers cannot tell the difference between true buzzwords and clichés. Often these words are used without any form of support or evidence and as such are totally worthless within your resume. True buzzwords are generally true action words that will show what you have achieved within your role. They will be used within full sentences where you actually demonstrate what you have done; “Achieved savings of 35% against the previous year’s budget”. Where possible you should always try to put real figures to your achievements as this will give them more power in the eyes of the recruiter and such edits are the part of resume writing trends 2019. If you look at the published resume of an innovative billionaire such as Steve Jobs, or Bill Gates you will find that they use buzzwords such as these to demonstrate what they are capable of. They do not simply list out their responsibilities within the different jobs that they have held. They use action verbs that demonstrate their ability to actually do something and they say what they have achieved. Your resume is there to sell you and as such you need a promotional demonstration of what you are capable of to sell your true value to the company you are applying to. So make use of 2019 resume powerful words to make your true value to their company stand out so that they invite you for an interview.